Jeeves, Alverley, Kidderminster - this property received 1,360 unique page views! Jeeves is a truly wonderful four bedroom, detached family home with a wealth of internal space, with a large breakfast kitchen and en-suites to 3 out of 4 bedrooms, perfect for modern family living. 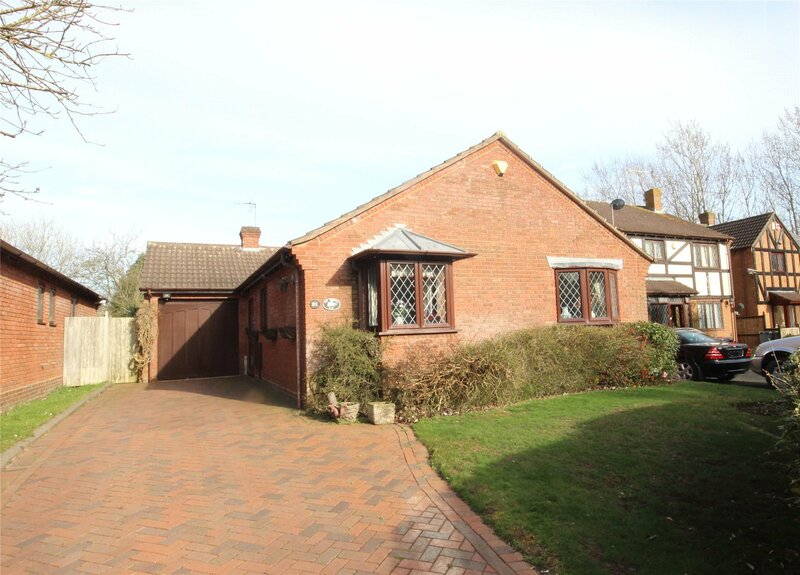 Outside is a large, well kept rear garden, plenty of off road parking to the front and a useful garage. Located within a 15 minute drive from both Bridgnorth and Kidderminster offering good schooling, shopping and excellent transport links. Call our Kidderminster team on 01562 60228 to learn more and book your viewing. This home is in a wonderful country location with panoramic countryside views from virtually every window. 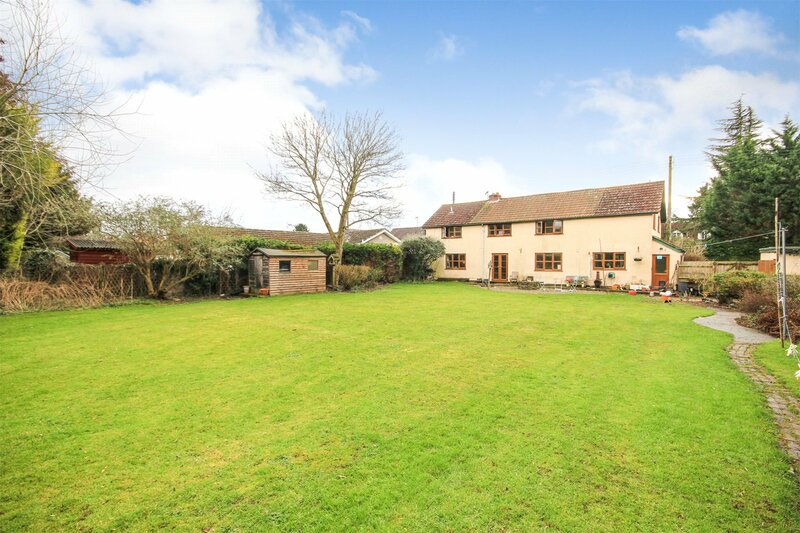 A spacious country home of almost 1,400 sq. ft. only three miles approximately from Stratford-upon-Avon. The cottage requires improvement. Call our team on 0330 024 3000 to learn more and book your viewing. The video for this exceptional period home has been viewed over 850 times! We think it's truly magnificient. To learn more or to arrange your viewing please call our Country Homes team on 01905 734 735. 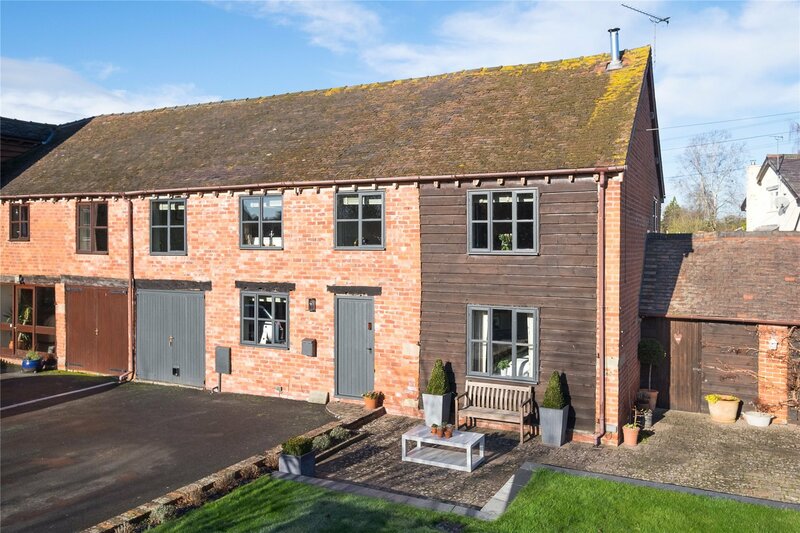 A stunning barn conversion, presented to a very high standard with beautiful interiors and a wealth of original character. To learn more or to arrange your viewing please call our Hereford team on 01432 355 292. 957 views! 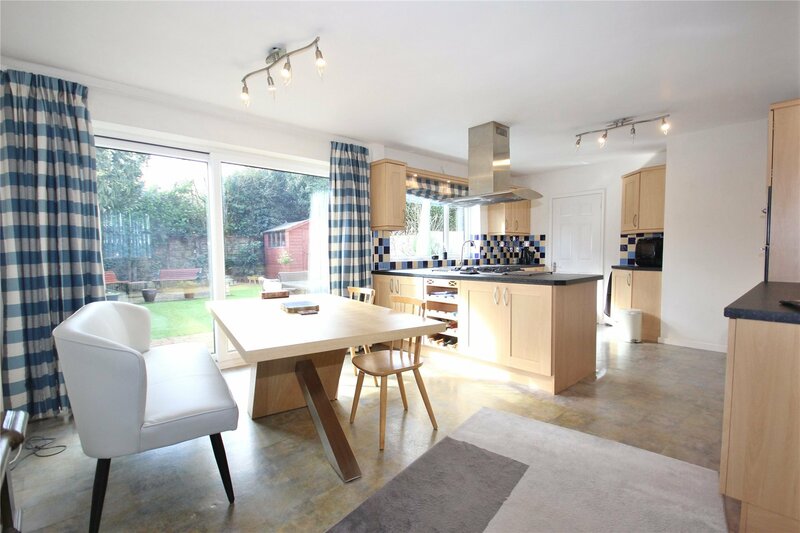 This is a spacious three bedroom detached bungalow enjoying a cul-de-sac location with large conservatory and private rear garden. Call our Solihull team on 0121 709 4422 to learn more and book your viewing. 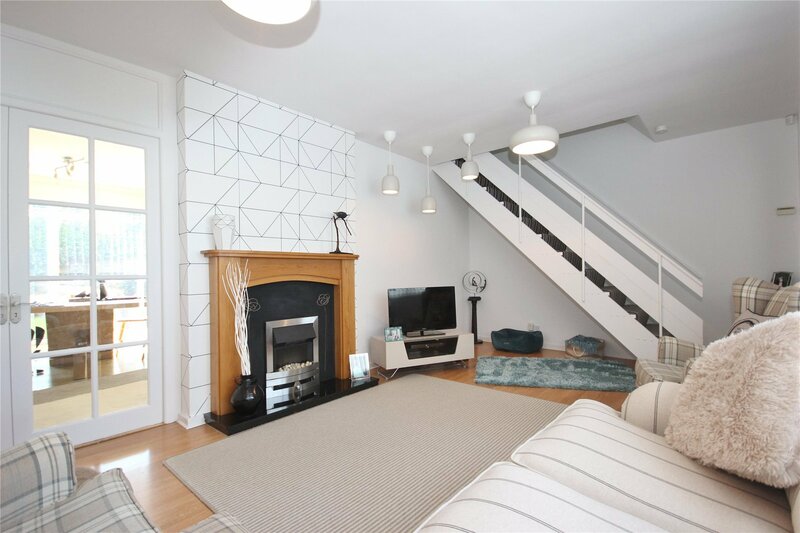 A four double bedroom property in a highly sought after cul-de-sac location. The property is extremely bright and airy and has been upgraded by the current owner. Spacious accommodation with a contemporary feel, benefitting from private low maintenance gardens, ample off-road parking. 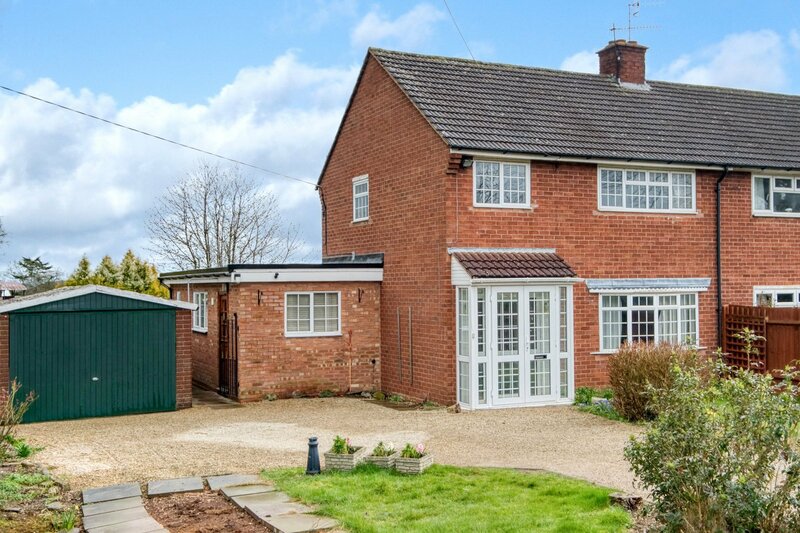 Hazelbrook, Hereford - 897 views! A charming four bedroom detached family home with an excellent rear garden, located in the sought after village of Wellington. It can be very useful to know; whether moving, letting out or planning home improvements. Get your free online property valuation. We have 14 branches across the region, find your nearest and pop in to discuss your property needs.